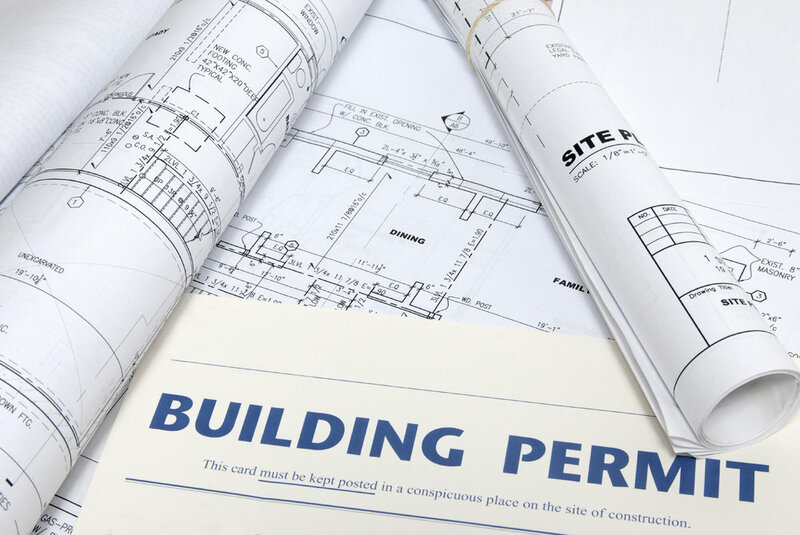 Plans, Drawings and Building Permits Services. The best price and speed. — STILLWELL Team, Inc.
Plans, Drawings and Building Permits Services in New York City. Stillwell Team specializes in preparing of professional construction and architectural drawings and plans. Our experience of 25 years has helped us build a compelling reputation in all boroughs of New York. Stillwell Team specializes in obtaining permits to make projects happen. Production of architectural drawings: floor plans and architectural facades, structural connectors, shear wall connections. Preparing drawings for underground and over ground networks: ventilation, electricity, plumbing, sewerage, heating. Creating design projects, development of furniture design. 1. We gladly fulfill projects of any complexity. 4. Professional portfolio of 10,000 completed projects.